In its gift set « En escapade », Bébé Lou gathers its 3 must-haves for baby in travel size. Softly cleans your baby’s skin and hair. 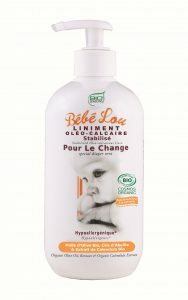 Nourishes your baby’s skin. Leaves baby’s skin fresh and clean.